Welcome to Chipping Campden School Alumni! 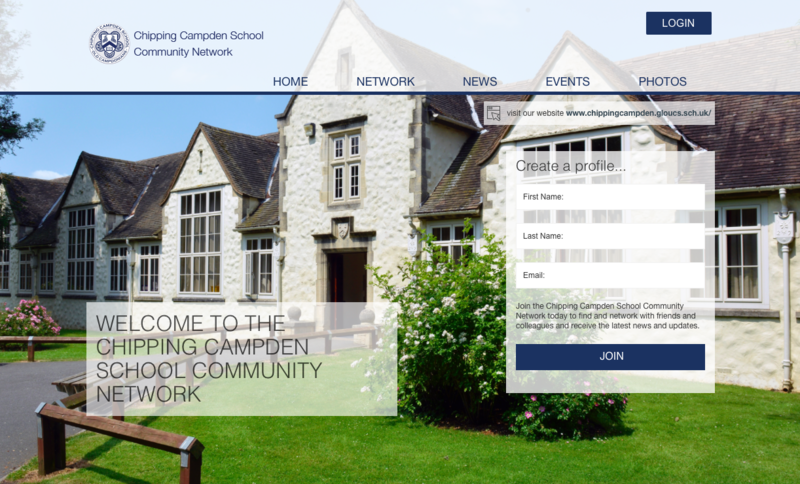 We now have a brand new dedicated Chipping Campden School Community website where you can keep in touch with old friends, make new business connections, and keep track of Campden School news. With thousands of alumni spread all over the world, the Campden School network is a global community. Want to connect with old classmates? Learn more about past students and staff? Or just tell everyone what you are up to these days?